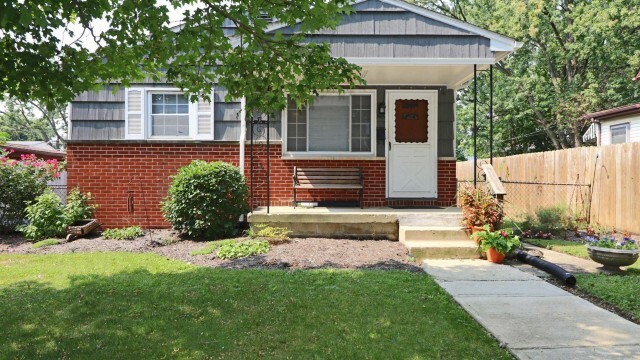 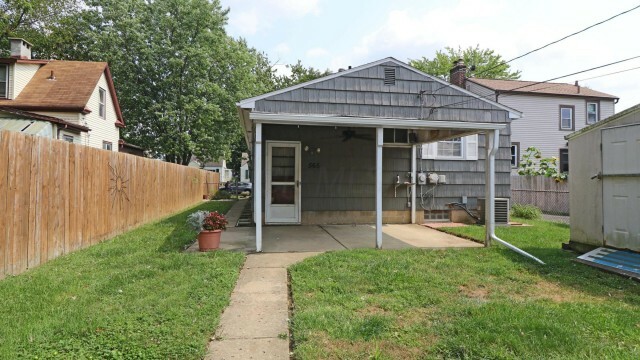 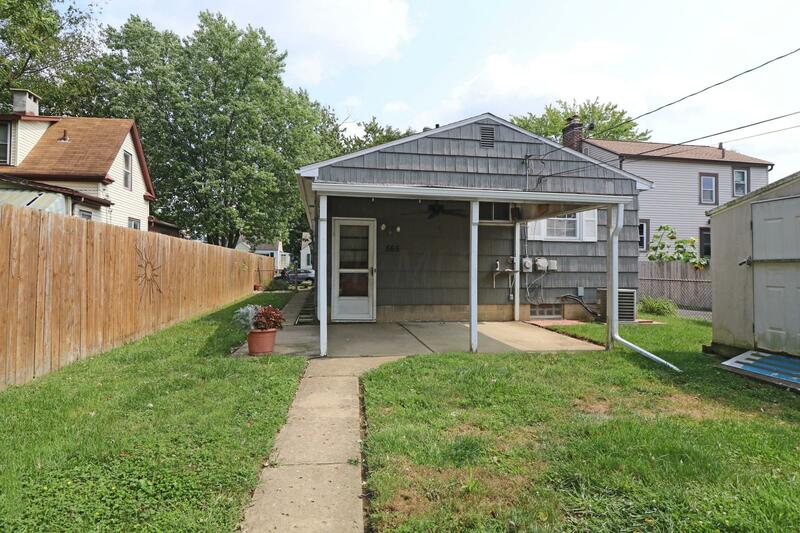 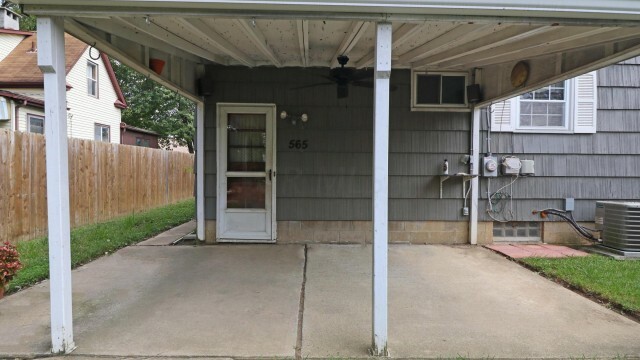 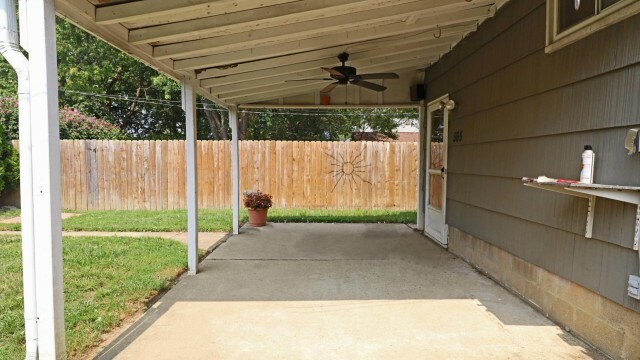 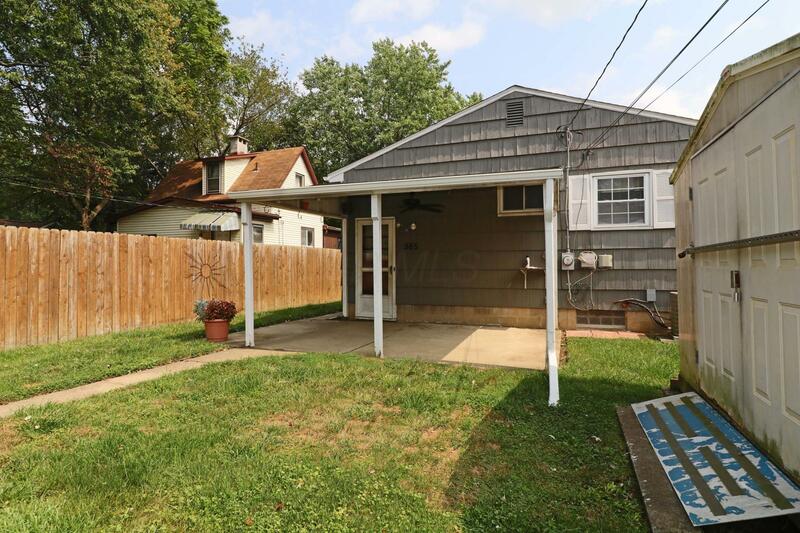 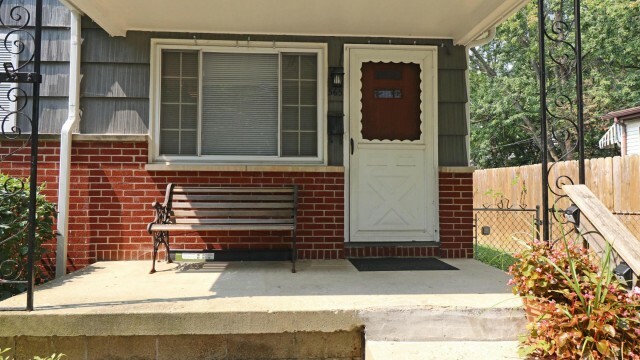 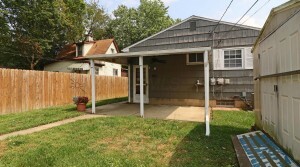 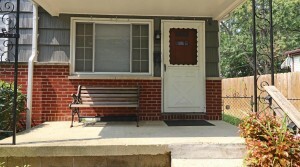 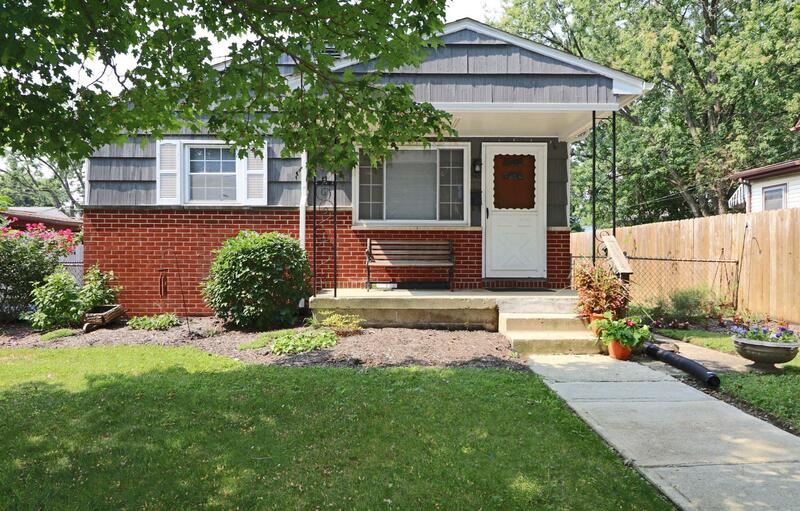 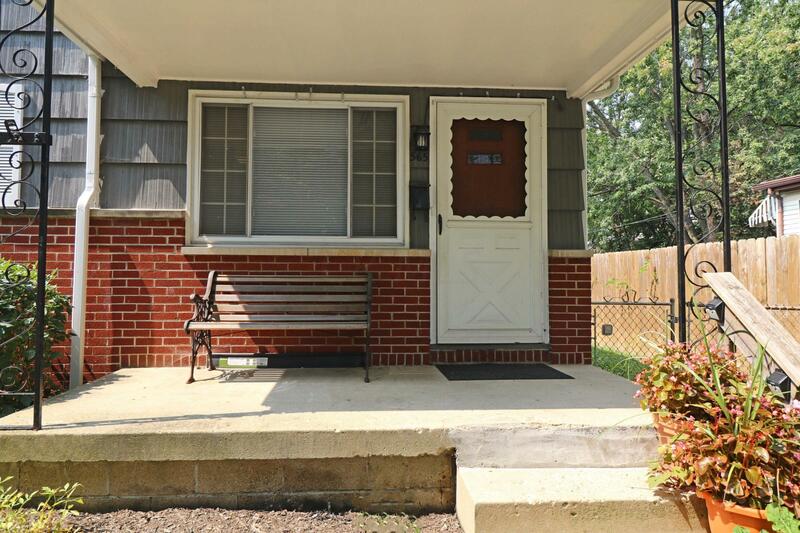 You’ll love coming home to this classic 3 Bed, 1 Bath Ranch style home, set on a tree-lined street just off Main St. Close to Fairmoor elementary school, shopping and restaurants. 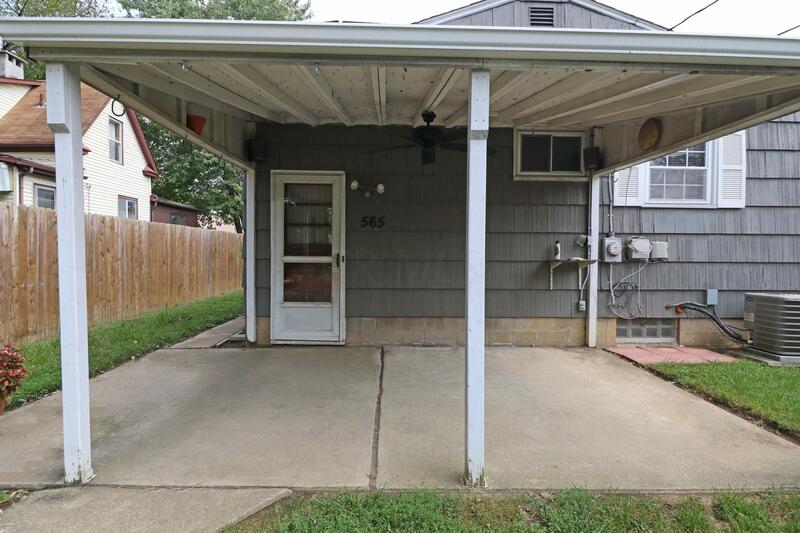 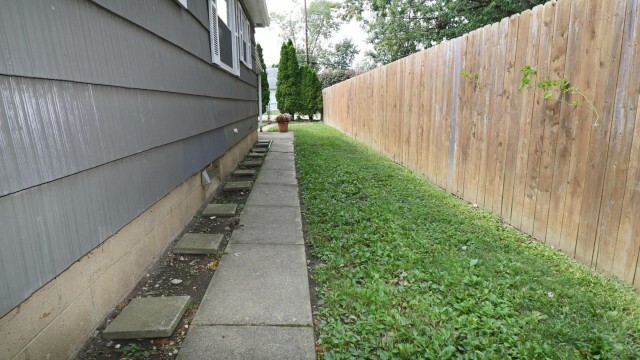 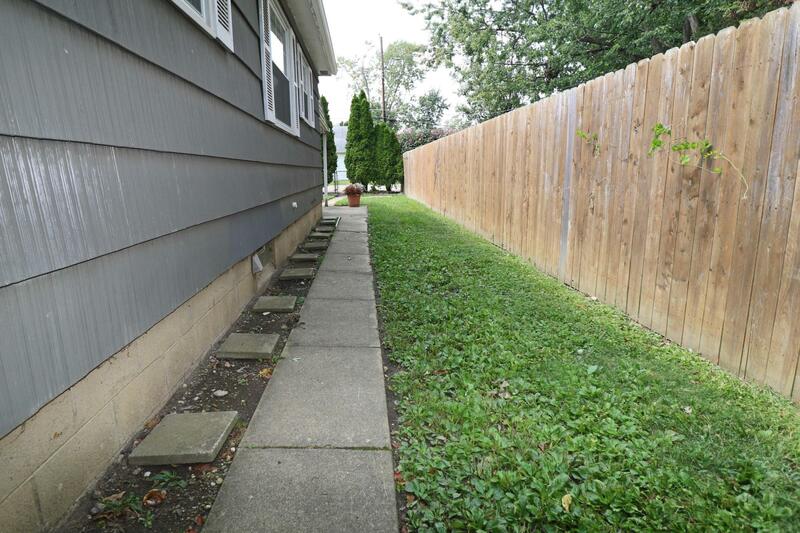 This move-in ready home features 3 Bedrooms, updated Full Bath, Kitchen with Dining Area & large front Living Room. 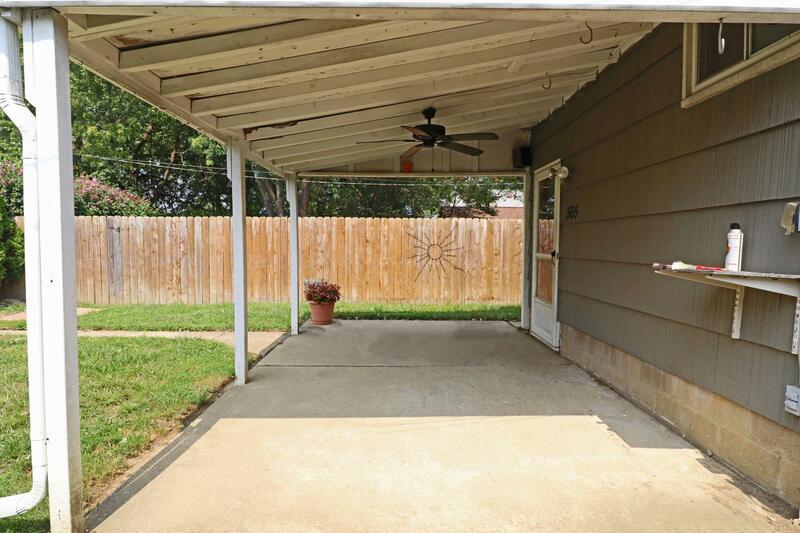 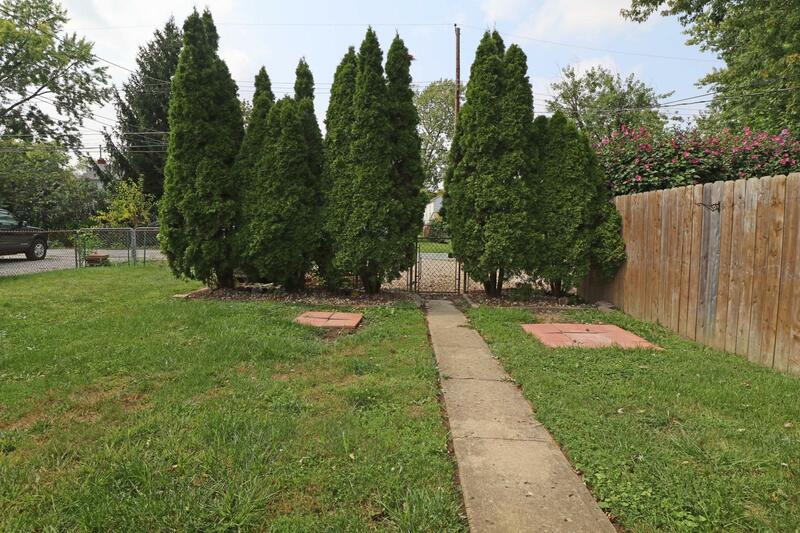 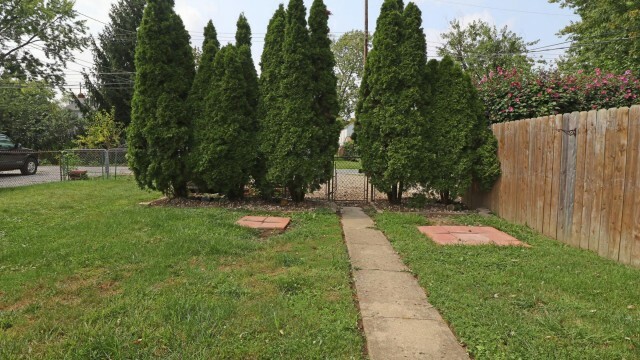 Wonderful curb appeal, with mature trees & covered front Porch. Newer carpet in Living Room, BRs 2 & 3. 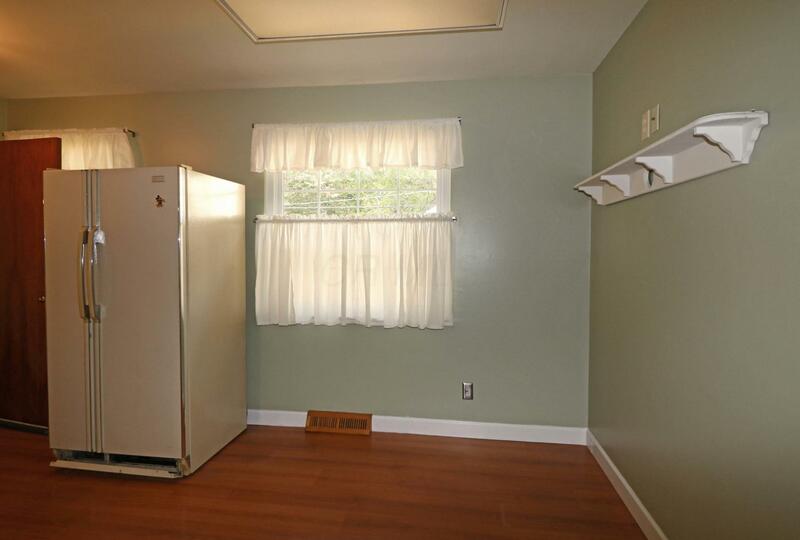 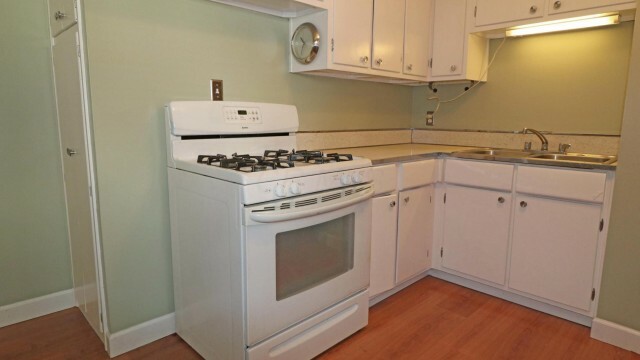 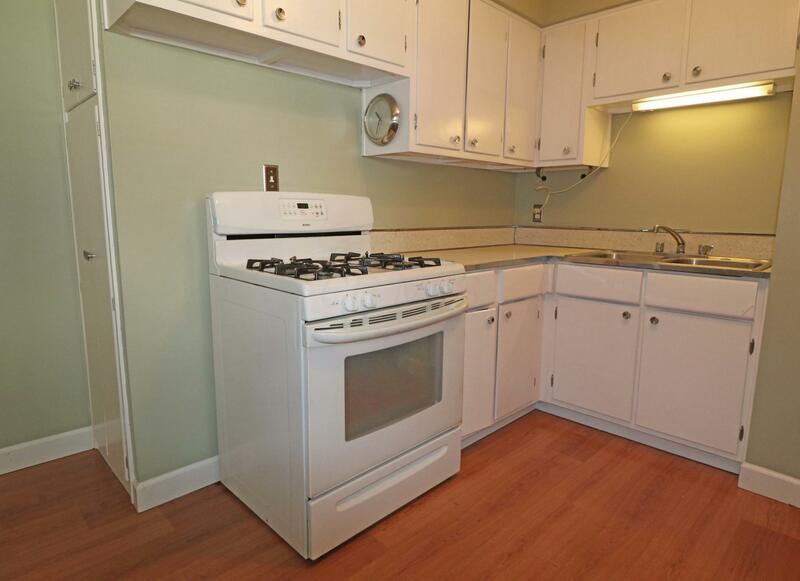 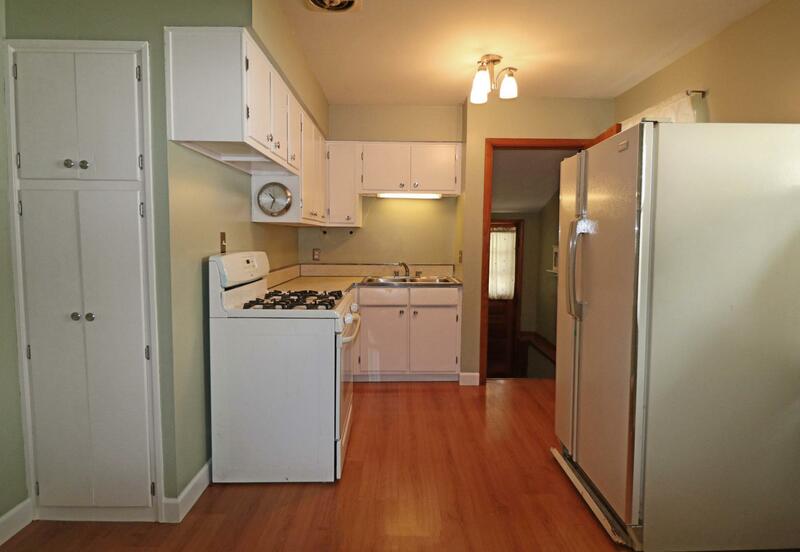 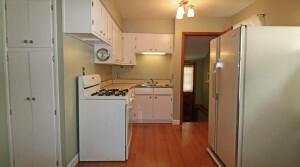 Wood laminate flooring, refrigerator & gas range in the Kitchen. 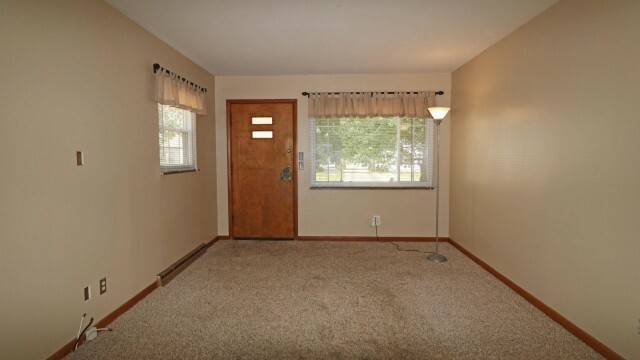 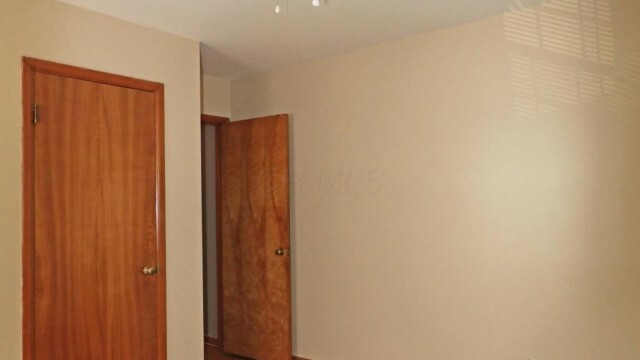 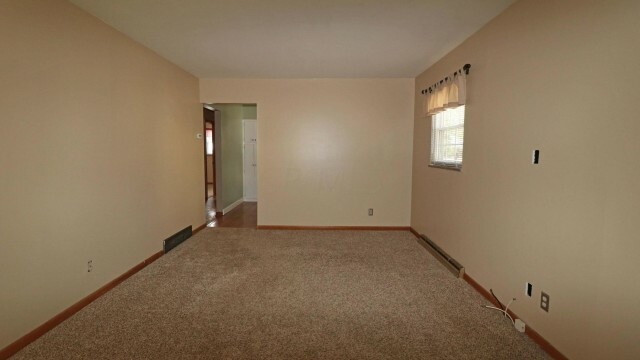 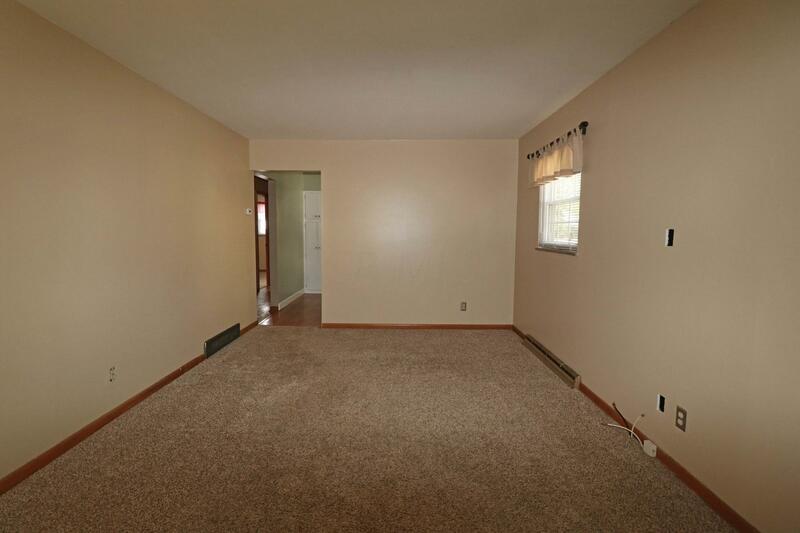 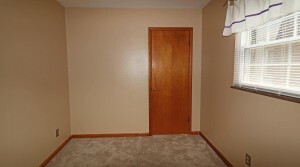 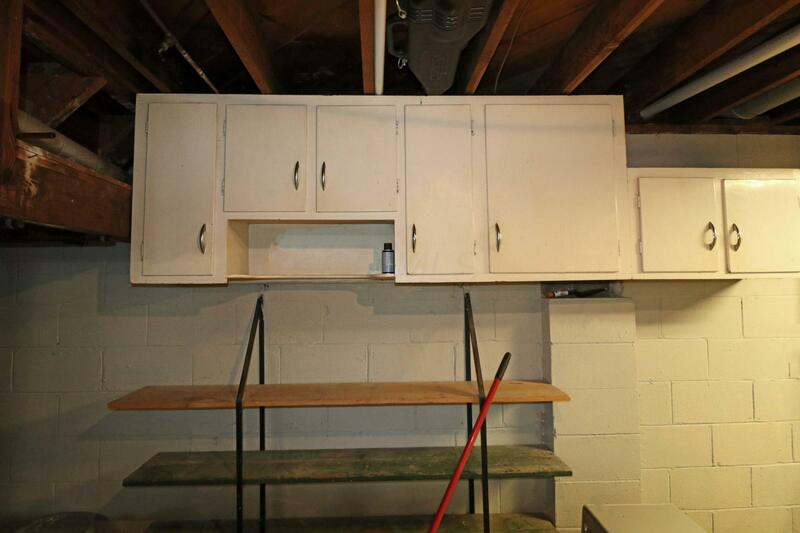 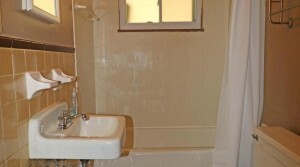 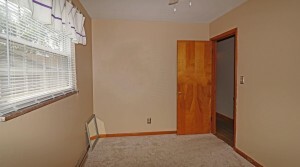 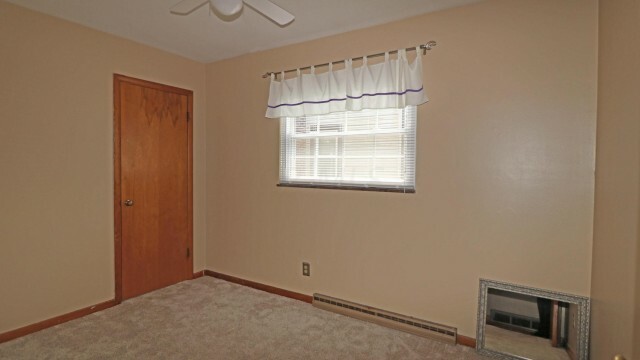 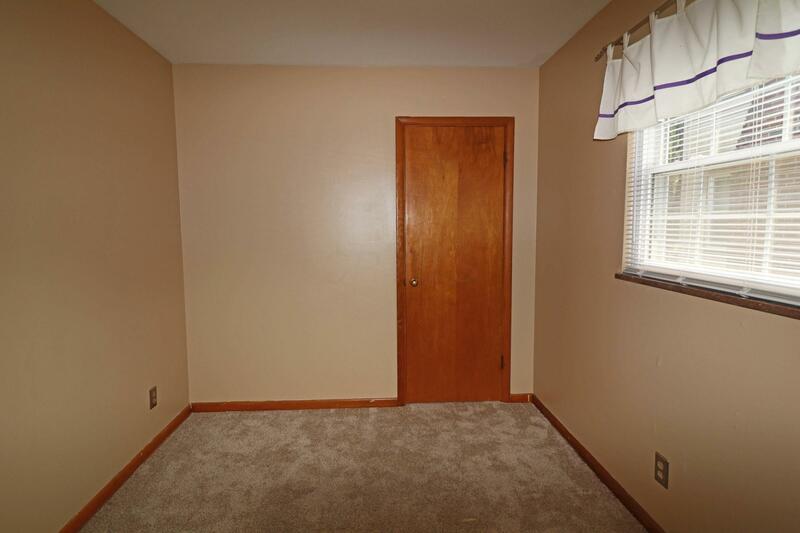 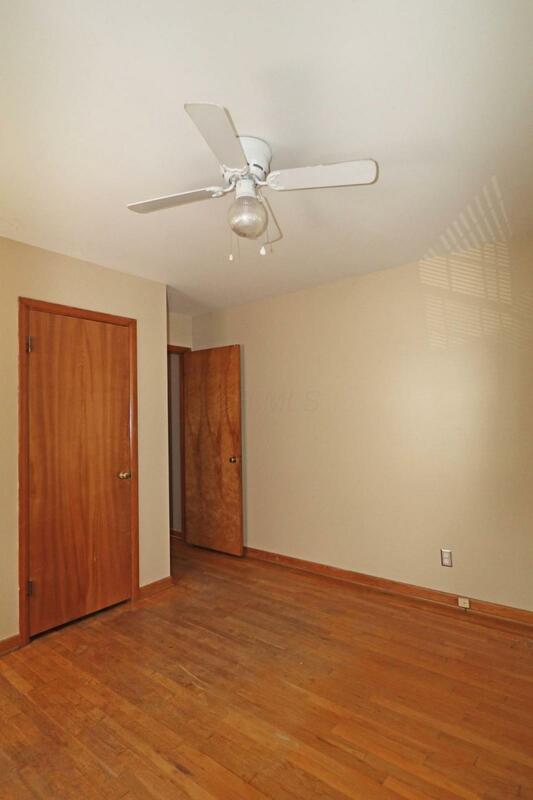 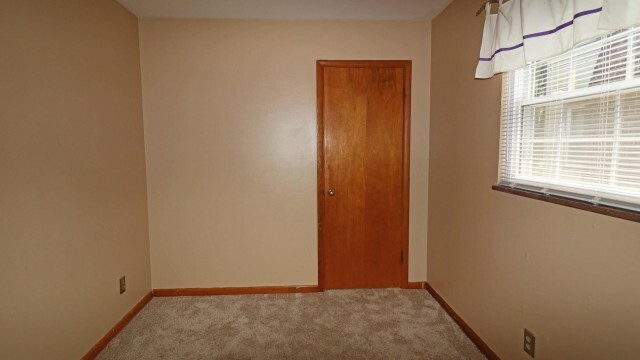 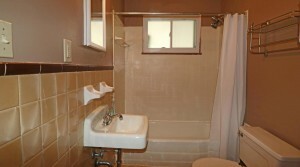 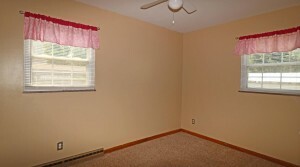 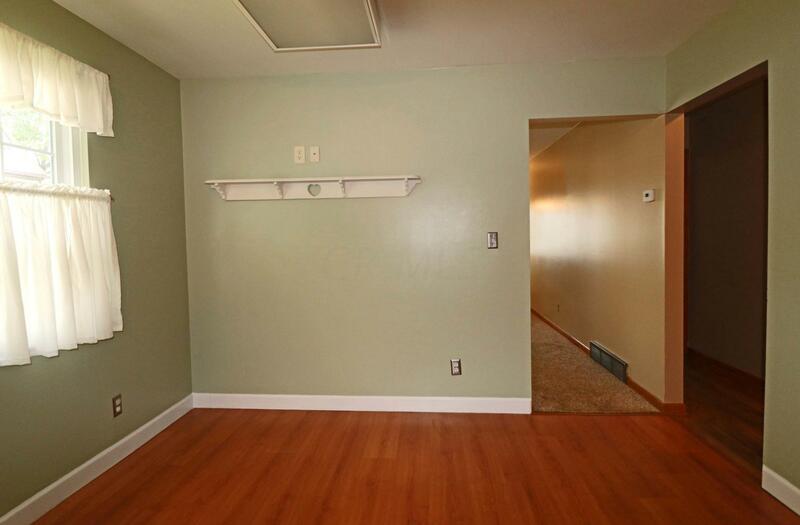 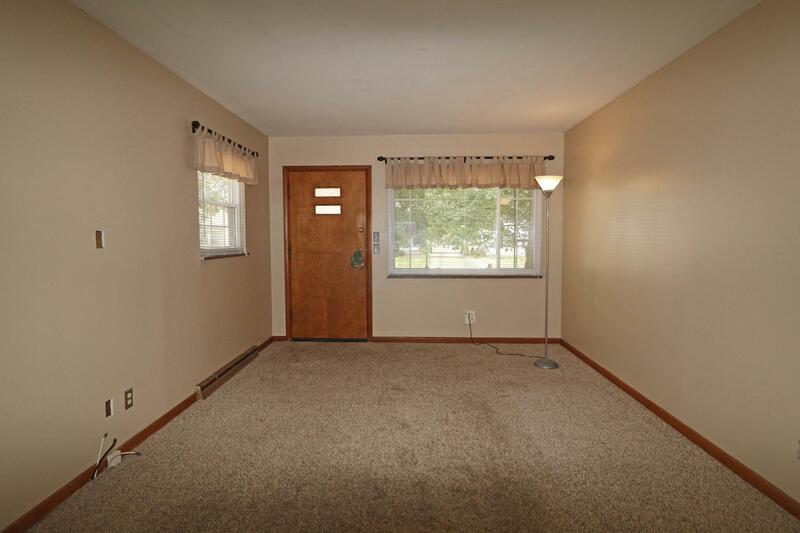 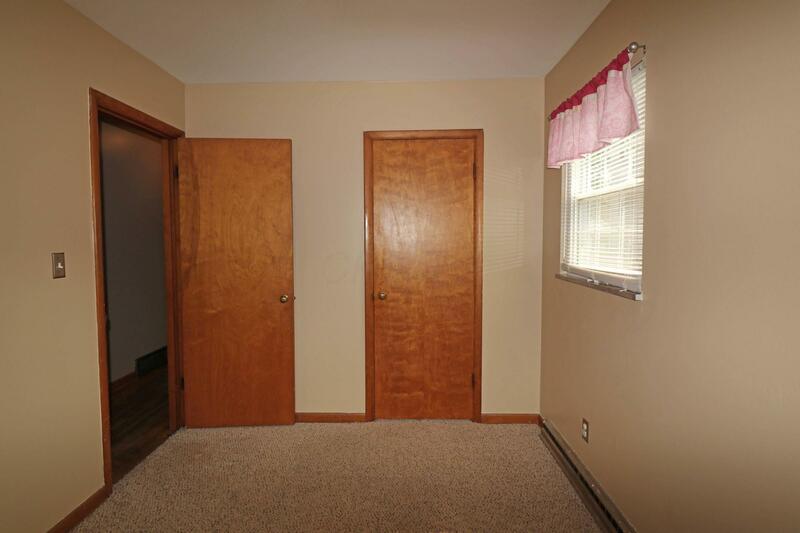 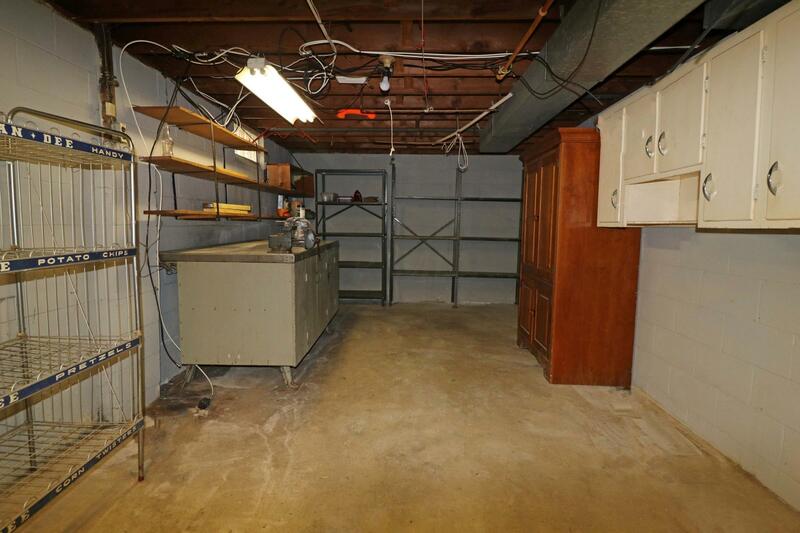 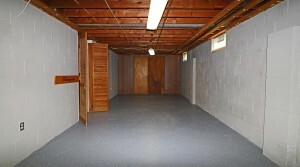 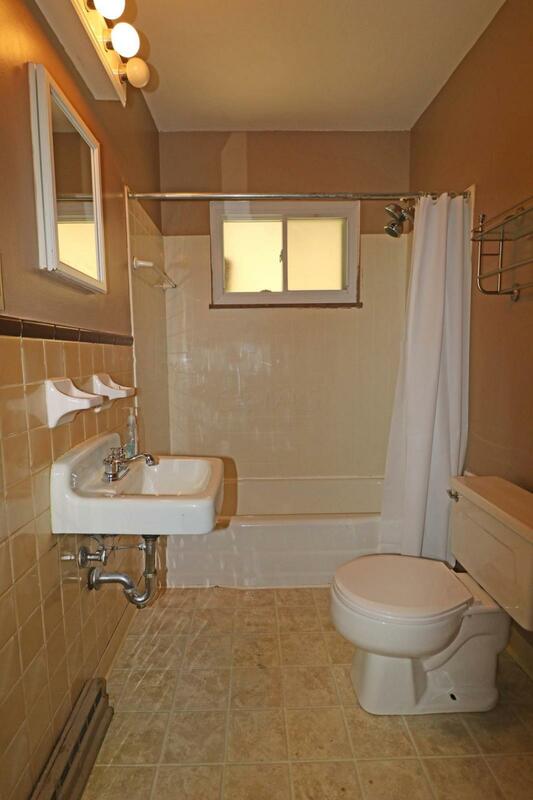 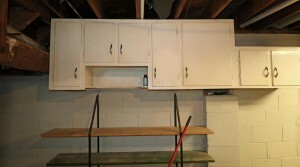 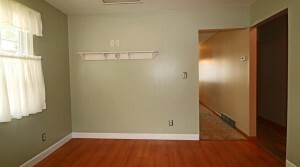 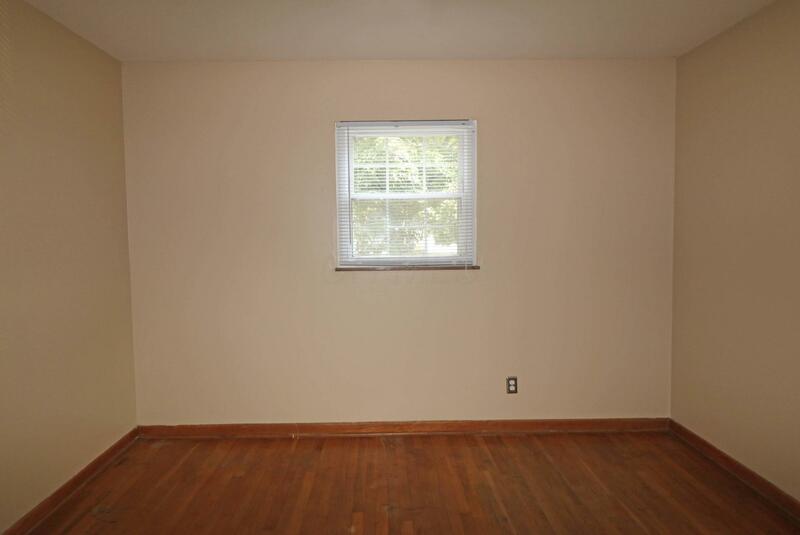 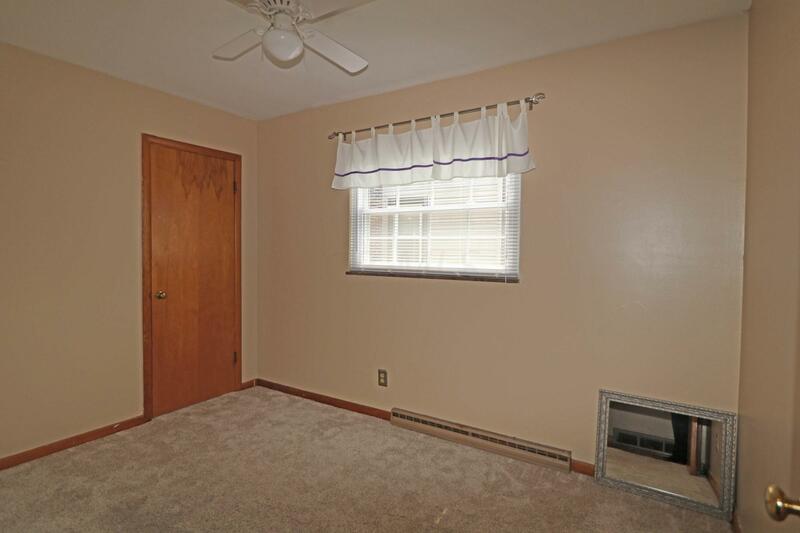 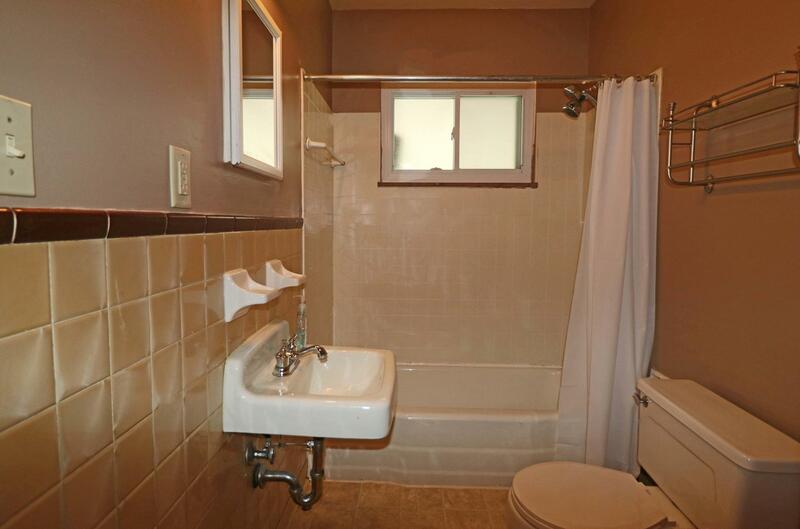 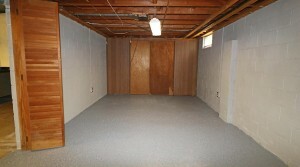 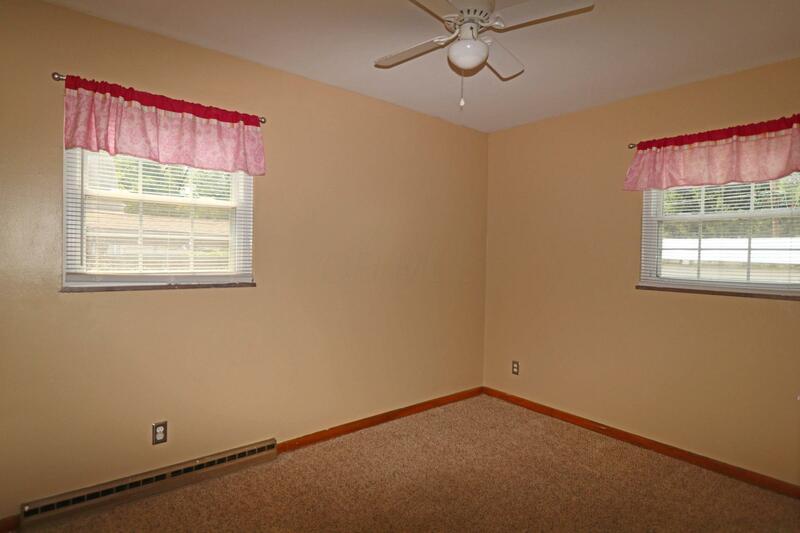 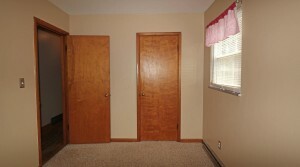 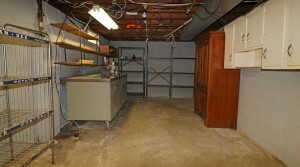 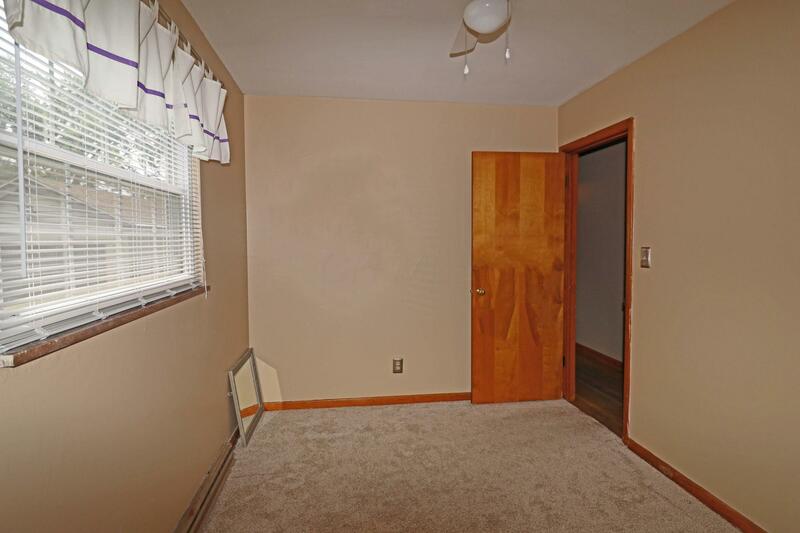 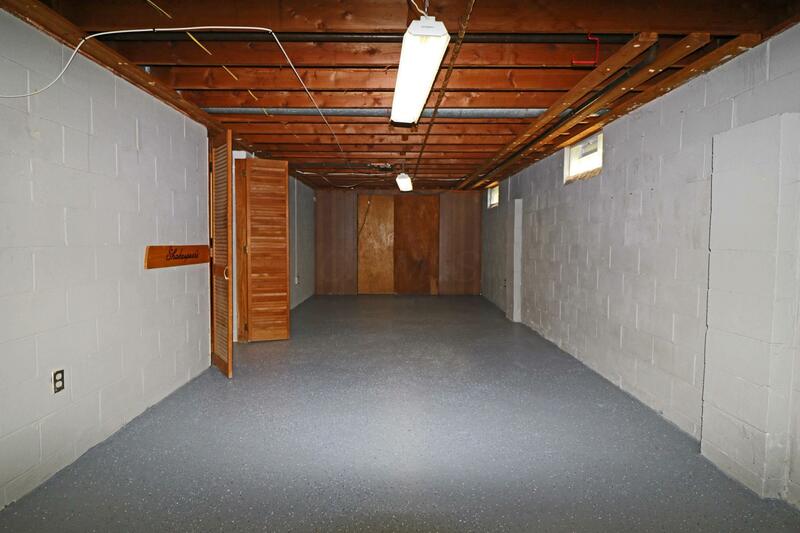 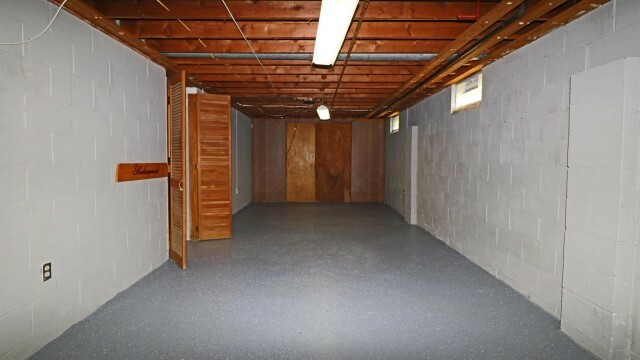 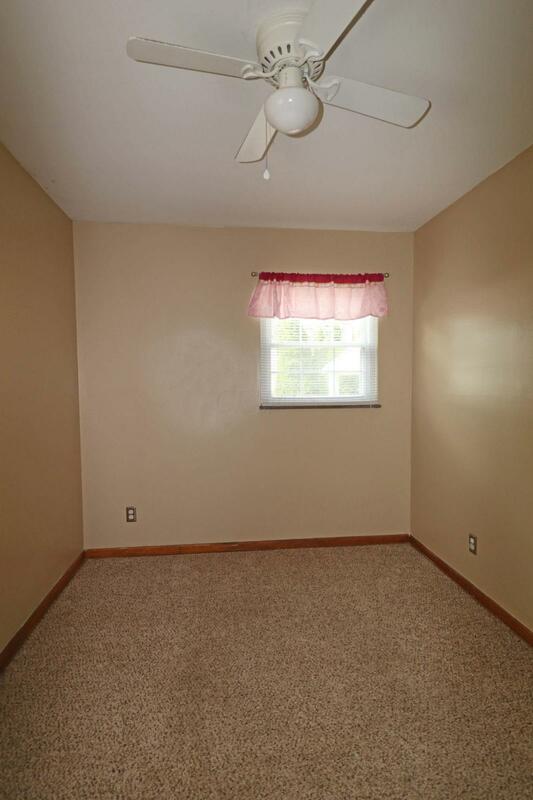 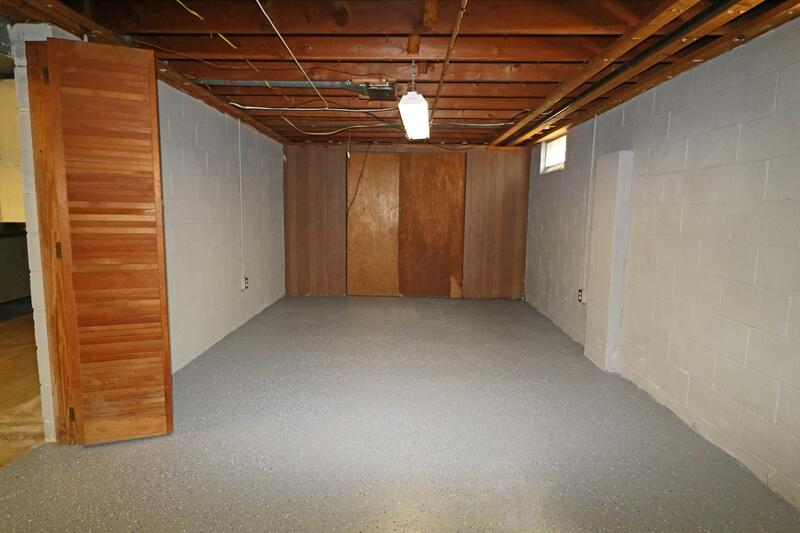 There is also a huge, dry-locked basement with epoxy floors, Laundry hookups, workshop, cabinets & Rec Room. Lots of space for storage. 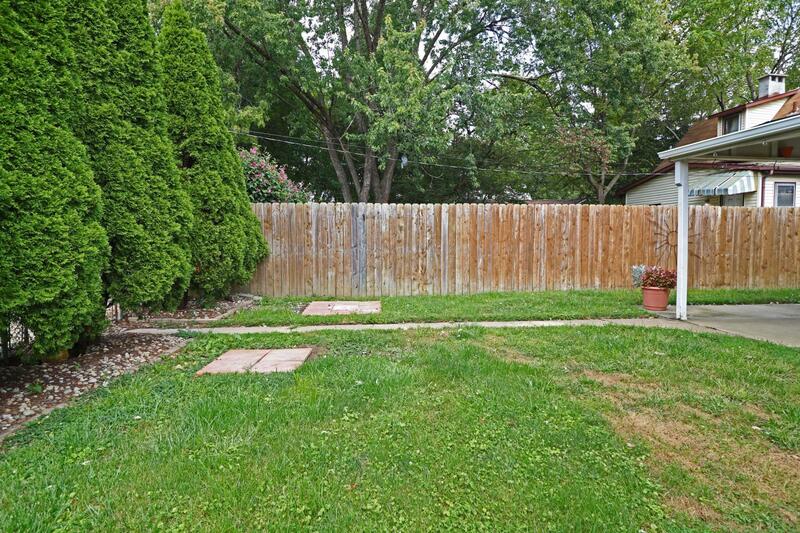 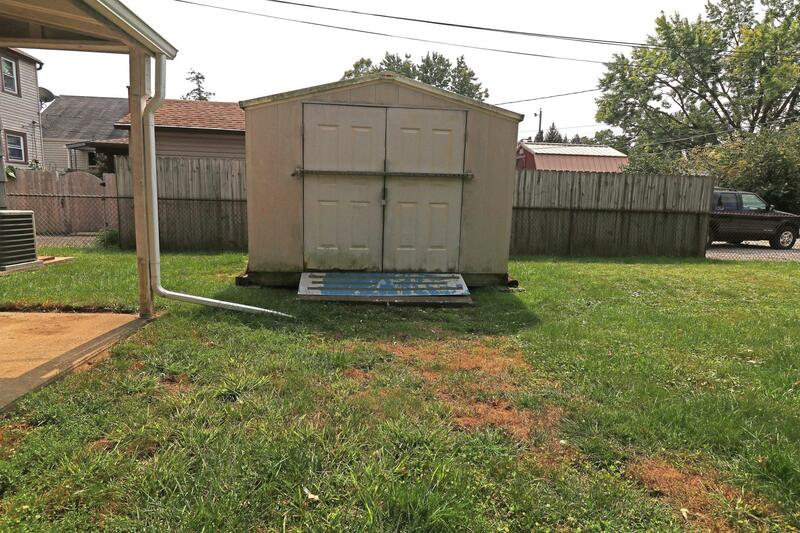 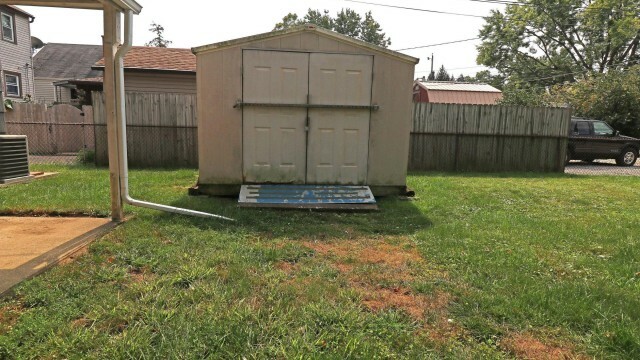 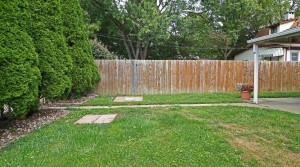 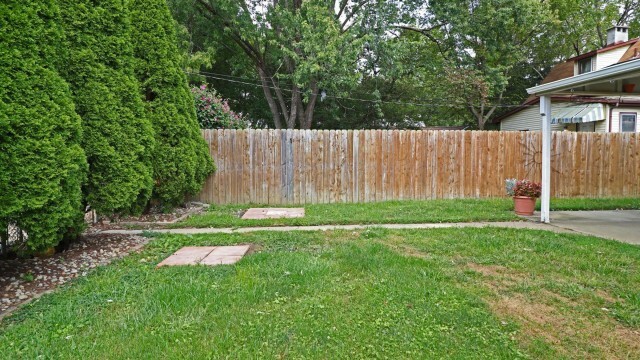 Fenced yard with covered Patio & storage shed. 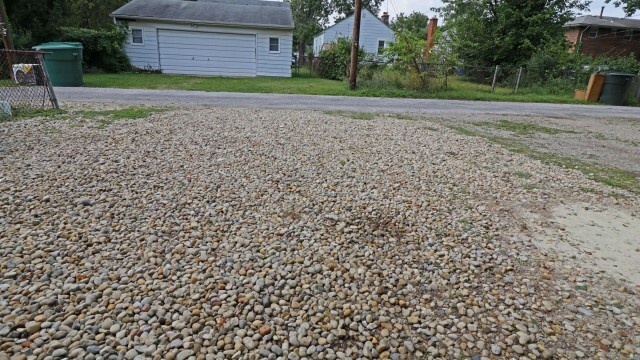 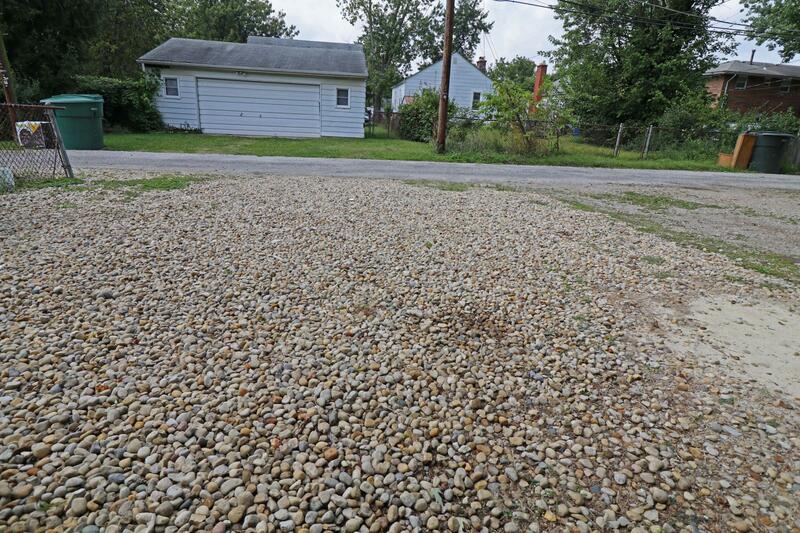 Two and a half car parking pad at the back of the house, with alley access. 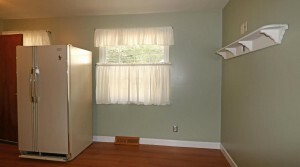 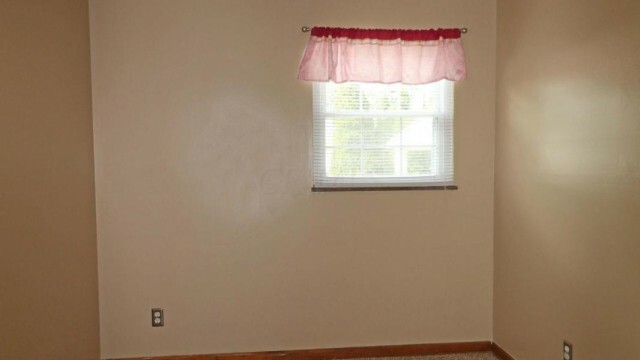 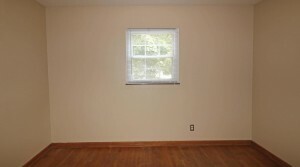 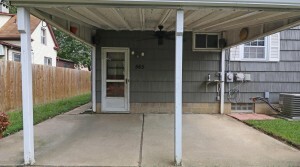 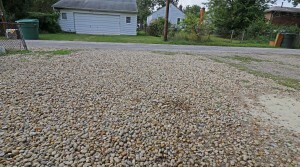 New Water Heater, A/C Unit, Windows, freshly painted interior & more.